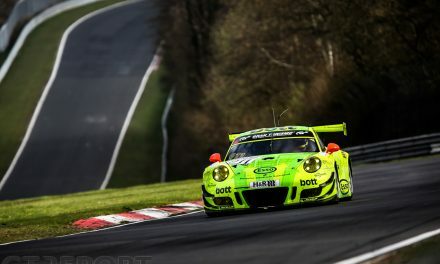 On this cold spring Saturday the second VLN race of 2019 is about to get started. With 193 cars on track, the frontrunners are in for one hell of a race. 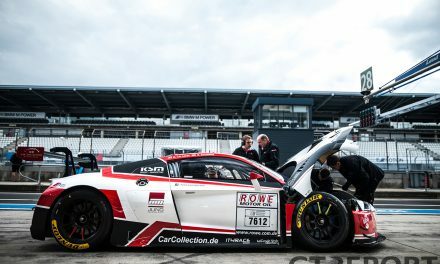 Audi Sport Team Land will start from pole position after clocking in a fastest lap time of 8:00.076 during the qualification session this morning. Christopher Mies set the quick lap early on in the session. 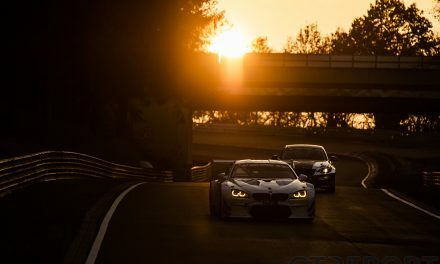 Falken Motorsports’ BMW M6 GT3 starts on the outside of row 1. 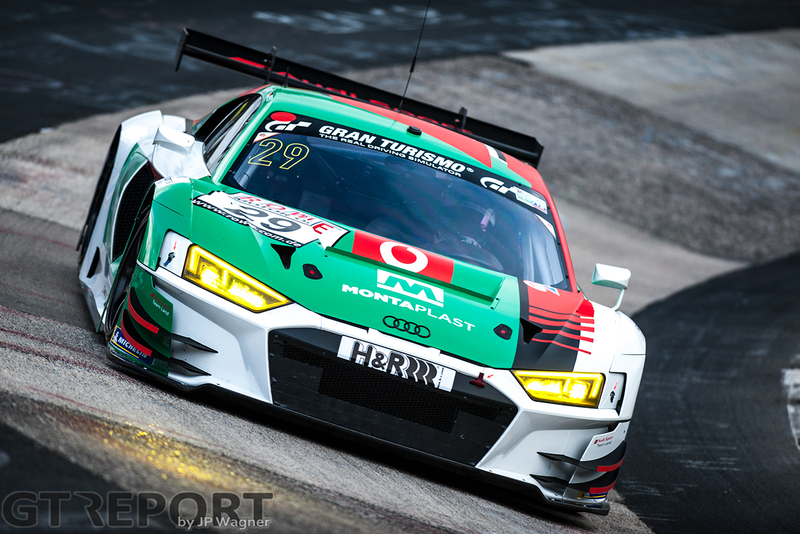 The Peter Dumbreck-Jens Klingmann duo was 1.385-seconds slower than the pole-sitter. 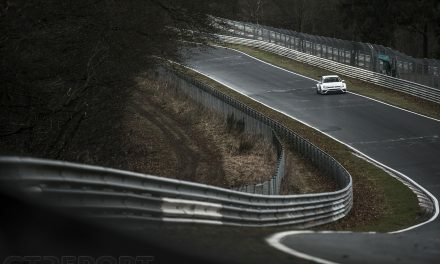 The race is scheduled to start at 12:00 CET. Today’s forecast calls for the temperature barely reaching 2 degrees Celsius and a cold north east wind making for an extremely cold race. There’s a possibility of light rain and snow throughout the afternoon.